Despite many highs and lows throughout the past 92 years, Rainville-Carlson was experiencing a strong market with abundant opportunity. The company began winning more bids than they had in previous years. However, they worried they wouldn’t have sufficient cash flow to support the growth. Eager to find a solution, they went to the bank that had stood by their side for more than two generations. The bank did everything they could to help, but was only able to increase their line a fraction of what they needed to survive. The CEO started to search for a local factoring company that would be willing to work with companies in the construction industry. He looked for a company that could truly meet their needs, offering flexibility, and could assist with keeping his existing line in place at their current bank. 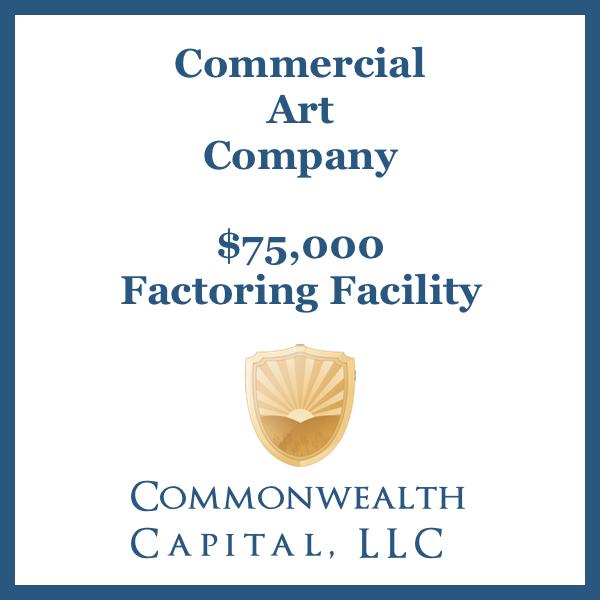 He wanted a factoring company that understood construction contracts, percentage-of-completion invoicing, paid-when-paid clauses, liens, and pre-liens (and when to release them in order to receive a payment). Commonwealth Capital met with the CEO to get to know him, his business, and the obstacles they faced. 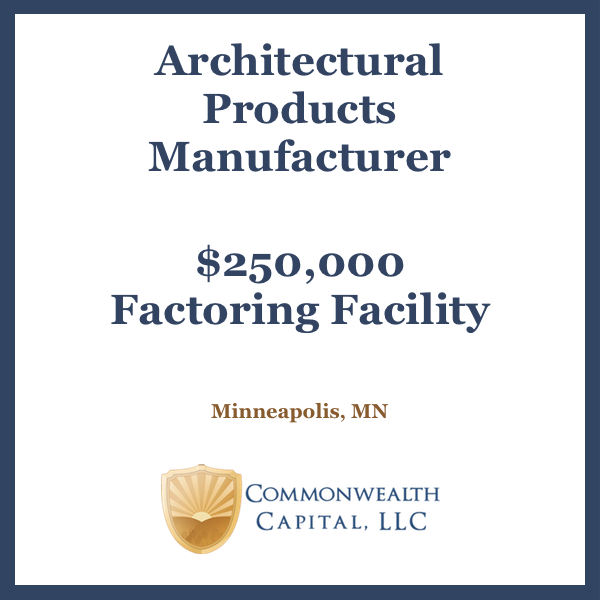 The company was able to recommend the appropriate solutions for Rainville-Carlson’s situation, and even worked with their existing lender so they could keep their bank line in place, while providing them an additional $300,000 Gap Financing Factoring Facility. 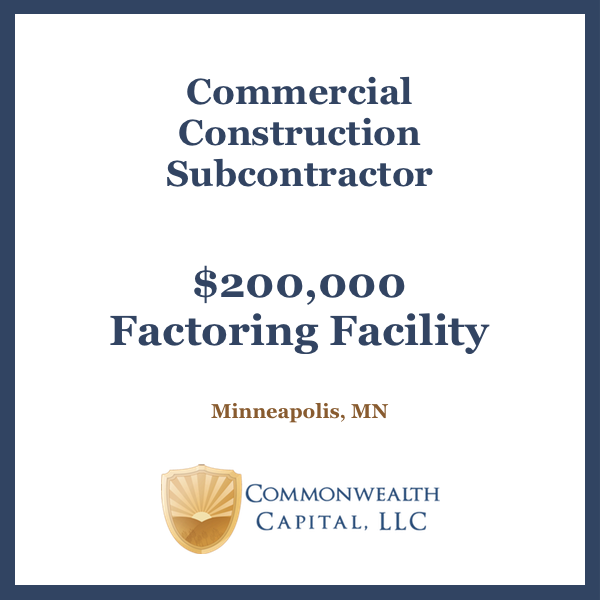 The Gap Financing – Factoring Facility, in addition to Raiville-Carlson’s current line of credit, has given the company the ability to serve their new projects. 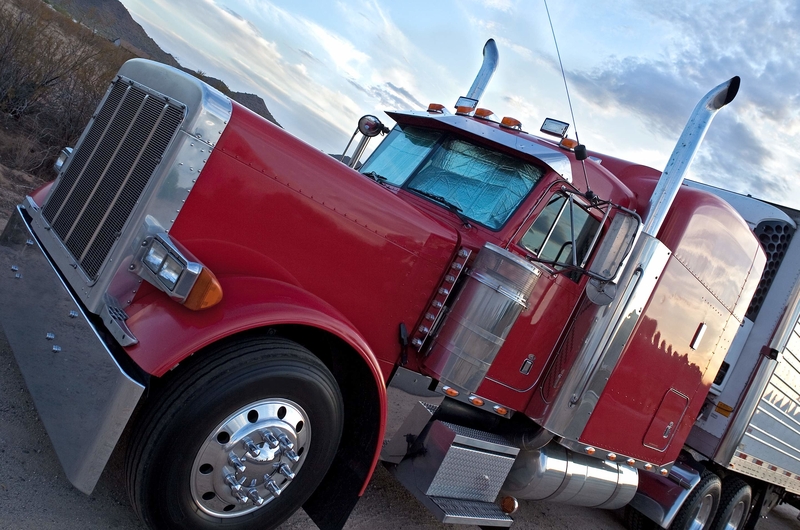 With a new factoring line, Rainville-Carlson is assured they have a cash flow tool in place that can grow with them. This has given them the confidence they need to hire additional employees so they can quote and accept even more projects.